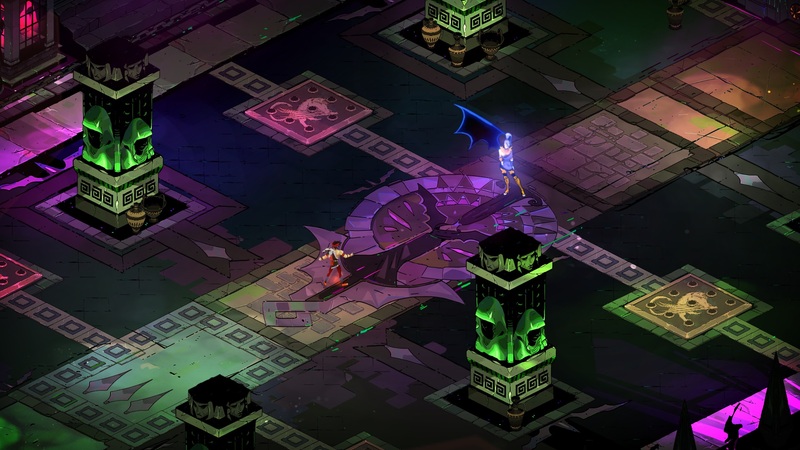 A little over a year from their last release of PYRE a party based RPG, Supergiant Games steps back into the scene with their fourth title HADES. Well known for BASTION and TRANSISTOR, two critically acclaimed games both filled to the brim with compelling music from Darren Korb, witty characters, and rich in-depth storytelling; the studio steps into a new genre with Hades and brings a roguelike game to the table. A story soaked in Greek mythos, the game revolves around Prince Zagreus, son of Hades, in his attempt to escape the Underworld and find out more about himself and the other gods. You’re quickly thrown into a game where you die over and over again, the rooms change, and the powerups are lost. But where others in the genre make dying feel like you’ve lost everything HADES adds more to the story. You gain new insight on the various residents of the Underworld’s main hall, weapons, and equipment to assist or hinder your escape; and unlike many other roguelike games, you’re able to add more permanent buffs to Zagreus using the various currencies found in the shifting halls of the Underworld. Similarly to their other titles Supergiant has found a way to keep me hooked into their game. 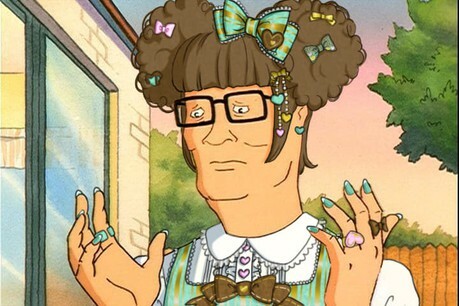 I’m excited to see where they take the story of HADES. I imagine it won’t be far off from their other titles with stories about one’s agency in a dying world in which everyone wants to control you, to deciding what to do with yourself and other survivors at the end of another world, or rebelling against a regime that labeled you a criminal for being literate. Supergiant continuously surprises me with their storytelling that is often times bittersweet leaving you wanting more from the world and characters, giving the games a lot of replay value as you try to learn more. As far as gameplay goes it’s all very fluid. You’re equipped with a basic attack, a special, a charged attack for most weapons, a dash, and ranged attack that doesn’t reload until you pick up the ammo from the slain enemy you shot it at. As you progress you learn that not all weapons are created equally either, some will put you in more of a bind in trying to launch their more powerful attacks, or in how many enemies it can deal with at once. Even those you spend a lot to unlock may not be as powerful as the one before it. Moving through the Underworld you’ll find your path marked with what boon or buff you will find ahead after clearing its deadly residents, and oftentimes you’ll find health bonuses, money, minor weapon or attack power-ups; occasionally a shop run by the silent boatman Charon, but every once in a while you will come across perks from the gods living on Olympus as they try to help you escape in the form of major boosts to your attacks. The progression is slow though and you’ll likely die in the first few rooms in your first couple of plays, it’s easy to get the hang of and soon you’ll be climbing through the Underworld coming closer and closer to the surface each time. As of right now HADES is only available on PC in early access, something the studio has never done before, and according to their FAQ page for HADES it’s an attempt to develop it with players and to make it even better. With each update new weapons, events, and characters will be added, further enriching HADES as a game and bringing it closer to completion. Even with that, it feels like a pretty complete game, the character interactions are so fleshed out from your conversations with various spirits to your father Hades mocking you each time you die and end up back in the main hall. While no release date is set as of yet I’m sure we will hear something soon on it as well as a Steam or console release. All in all, it is looking to be another great release from the studio. 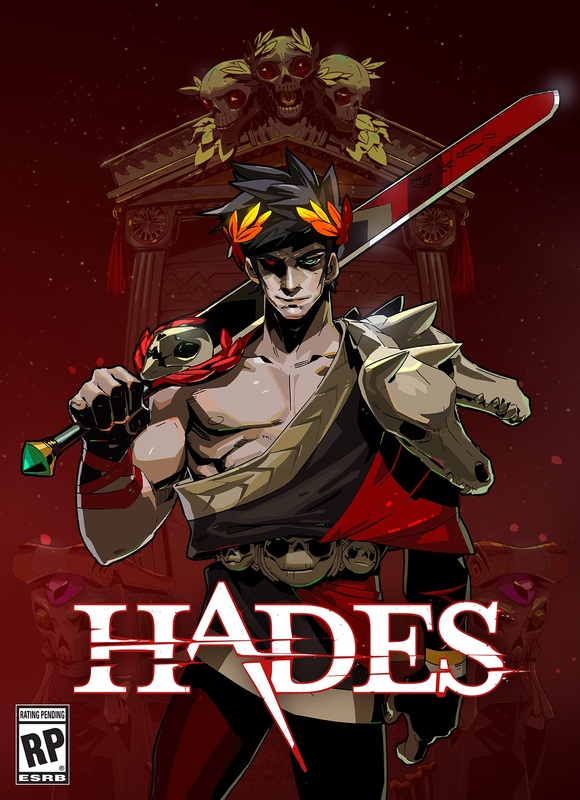 Info about HADES and their previous titles are available on Supergiant Game’s website and the game itself is up for purchase over at Epic Games. Here’s hoping this one achieves the same amount of fanfare as all three of their previous titles have gained.